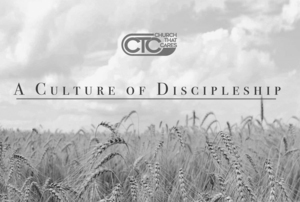 Our number one goal is to cultivate and maintain a culture of discipleship. We believe that making disciples is a Biblical mandate that we are called to fulfill. Our goal is not to just grow for the sake of numbers but to see people fully become who God has called them to be. We believe in the principle of “follow to lead” and are passionately pursuing to see this principle established within the spiritual DNA of our church. We believe that Discipleship is the "Final Frontier" for the church. Our desire is to have multiple discipleship events being held throughout the week on-and-off-campus. 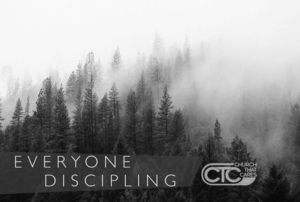 EVERYONE DISCIPLING is our "Mission Motto" and we hope to equip our congregation to embody that motto.